It's one of the most egg-cellent times of the year! 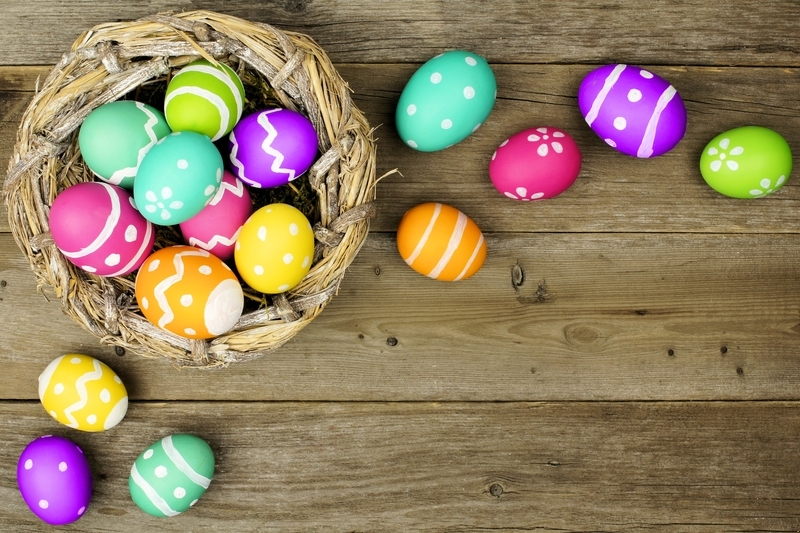 Easter is finally upon and thanks to your Tempe AZ apartment, you have plenty of nearby Easter events to attend! Check out any of the great events or restaurants below to have a great Easter in Tempe. If you feel like exercising the Saturday before Easter, head to the Chocolate Bunny 5K/Kids Run! Check-in starts at 6:30 AM on Saturday, March 31st at Mesa Riverview Park near the Rio Salado Bike Path entrance. The best part? All money raised from race funds go to supporting RWB, a charity dedicated to benefiting the life of veterans! If you're looking for a more classic egg hunt, the Kiwanis Club of Tempe is having their annual Easter Egg hunt on Saturday, March 31st at Kiwanis Park! Stop by for Easter activities, face painting, games, and crafts! The event begins at 8 AM and the hunt starts "promptly" at 9 AM so we recommend waking up early to ensure you don't miss it! If you'd rather spend your Easter relaxing at a nice brunch, you'll find no shortage of options here in Tempe. Head to Morning Glory Cafe for delicious omelets, house-baked muffins, and pastries and more! Just next door and part of The Farm at South Mountain is the classic The Farm Kitchen, which serves more lunch-style food. Next door to your Tempe AZ apartments is Postino. Know for their delicious pours and legendary charcuterie boards, they serve a mean brunch you have to try! Wherever you go to spend the holiday, you can rest easy knowing you're coming home to a home dedicated to luxury Tempe living!